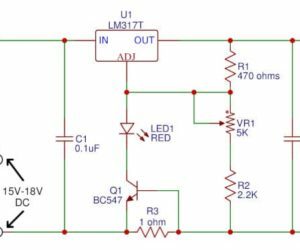 The Battery full charge alarm circuit for a general battery charger. It is simplified circuit and cheap, use one transistor BC557 and display with 2 LED. It can charge any size of the Gel cell batteries and extend the life of the Gel Cell battery. While the circuit is running, the LED indicates charging.